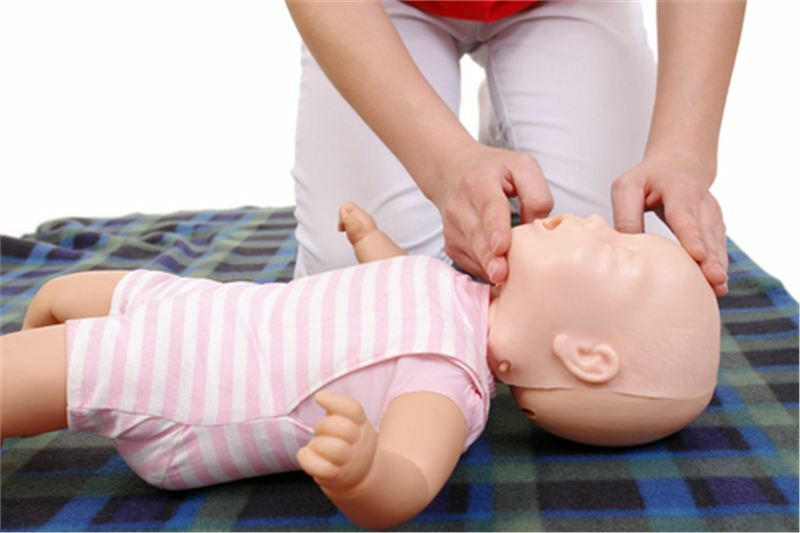 Our Focus is to bring you the highest standard of first aid training and support. All workplace courses are, Ofqual or Ofsted approved, FAA level 2/3, and in compliance with Health and Safety (First Aid) Regulations 1981. A modern approach to first aid training. Delivered in a refreshing style to ensure you relax, learn and enjoy. Our trainers are up to date with the very latest first aid guidelines and have a minimum of 10 years teaching and assessing experience. We can help you with first aid provision, courses and ongoing support. Candidates receive a certificate, wallet card and a comprehensive book for future reference. Need regular training? Call us for a loyalty deal.